Humanity’s reliance on technology has become their downfall and enemies are uniting to wipe out all survivors. As Kait, journey back to uncover the origins of the Locust, and fight with your squad to protect what’s left. 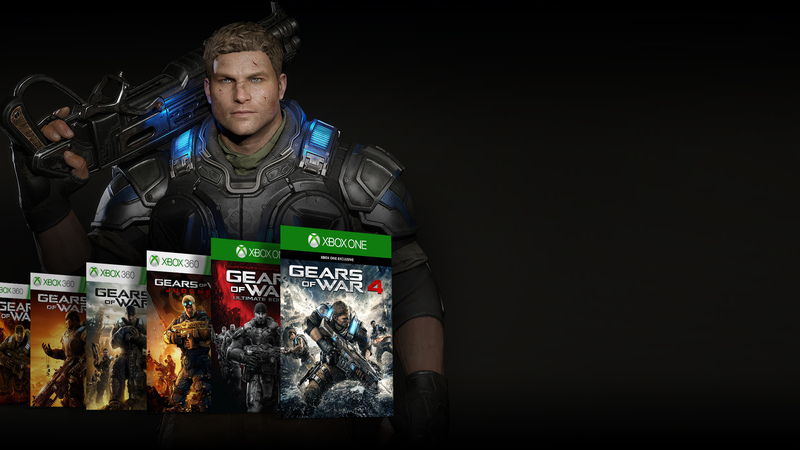 Check out the Gears Community, Gears Tactics, and other Gears of War games. Copyright 2018 Xbox Game Studios. All Rights Reserved. 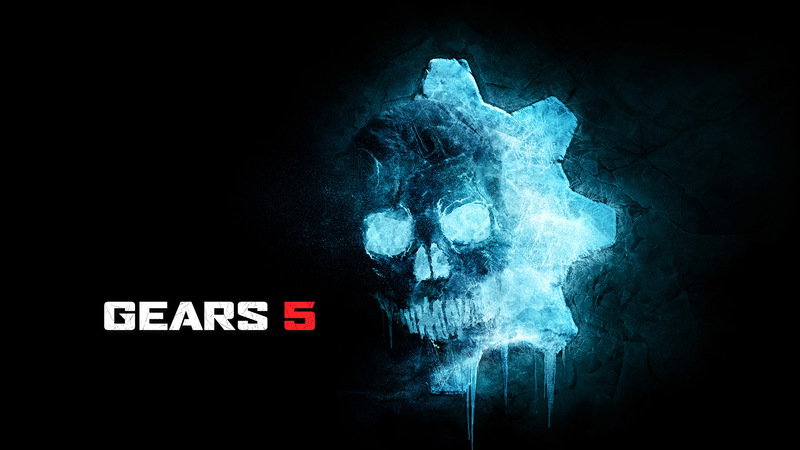 ‘Gears 5’ & ‘Gears of War 5’ are registered trademarks of the Microsoft group of companies. 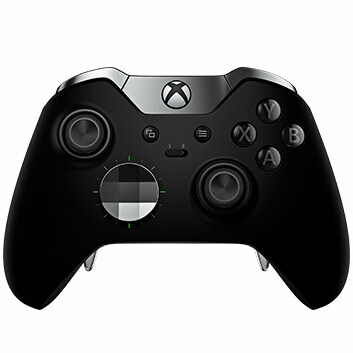 Features may vary between Xbox One, Xbox One X, and Windows 10 versions of game. One game disc for use only with Xbox One systems. 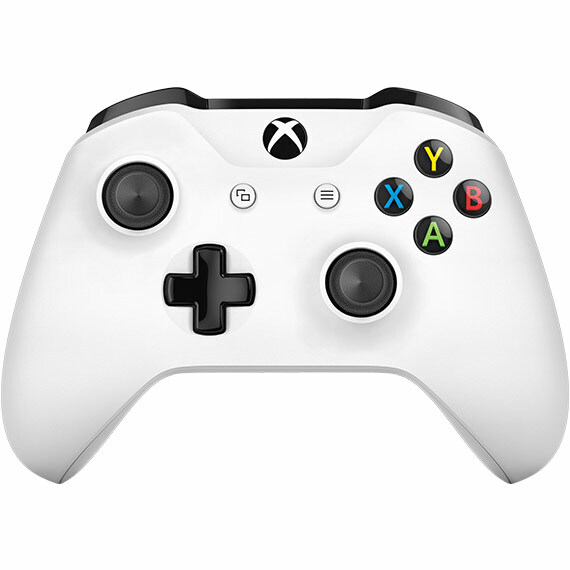 Xbox Live Gold membership (sold separately) required for online multiplayer on Xbox One. 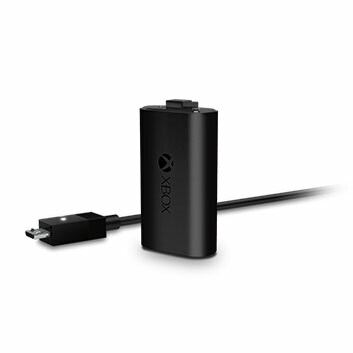 Cross-device play only in Xbox Live-supported countries, see xbox.com/live/countries. The Xbox Game Pass is an Xbox One, Xbox Play Anywhere and Xbox 360 backwards compatibility game subscription for Xbox One; an active subscription is required to play games. Titles and number of games included may vary over time and by country, and may not be available in all countries. Subscription continues to be charged monthly at the current price (subject to change; plus applicable taxes) unless cancelled. Cancel at any time; see www.xbox.com/accounts. DLC sold separately.